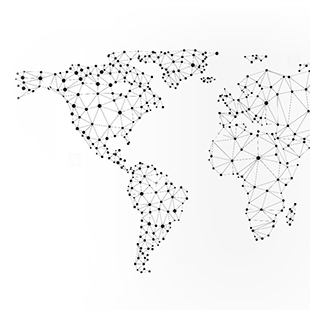 The 6500 Family of Packet-Optical Platforms is designed to address today’s unpredictable traffic patterns by delivering new levels of capacity, flexibility, resiliency, and openness required for a more adaptive network. 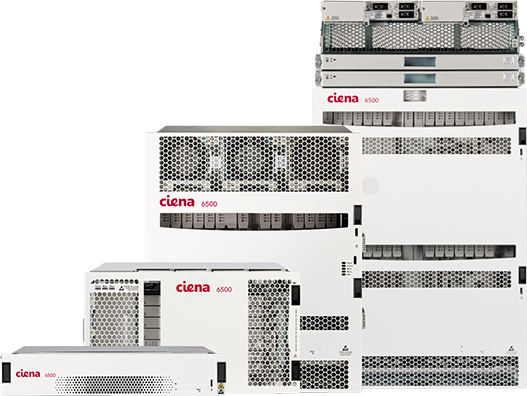 Leveraging the latest technology innovation, the 6500 integrates packet, OTN, and flexible WaveLogic Photonics capabilities across multiple chassis form factors to enable a programmable infrastructure that can scale and respond on demand to changing customer requirements. 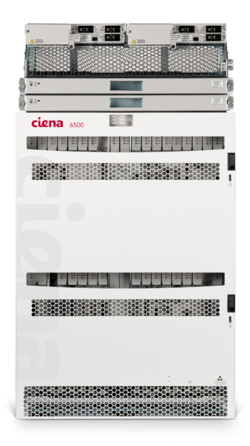 Ciena’s field-proven coherent interfaces give you a full suite of plug-and-play high-capacity solutions that offer the widest range of tunable capacities to maximize capacity over any distance. WaveLogic programmable transceivers enable broader, more economical 100G deployments, significantly improving transport economics with the ability to scale to 400G and beyond. 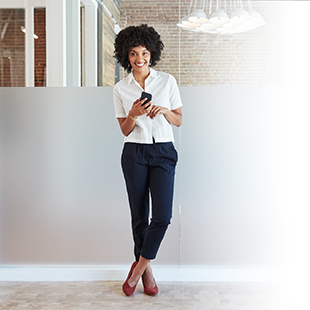 The 6500's high-density 10G transponders enable multi-protocol, low-latency and wire-speed encryption capabilities to maximize your service revenue opportunities. Our high-capacity wire-speed encryption modules complement high-capacity line rates with OTN switching to optimize bandwidth utilization and network efficiency. And they offer the added benefit of insulating your network against uncertain service mix by providing transparent transport of all client services. Our eMOTR modules integrate packet switching within transport, offering sub-GE grooming for improved wavelength efficiencies, traffic prioritization for SLA adherence and deployments in uncontrolled temperature environments—so you can do it all with less equipment. 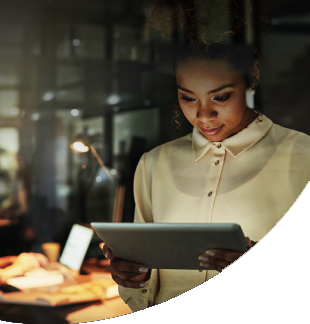 And with the 6500 Packet Transport System (PTS) configuration you can maintain profitable delivery of TDM services while future proofing investments toward an all-packet network modernization. 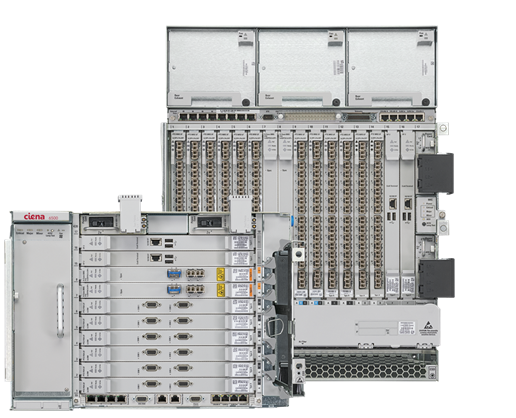 The 6500 D/S-Series configurations converge comprehensive Ethernet, TDM, and WDM capabilities in flexible chassis form factors to address business requirements at the edge, in the core, and everything in between. 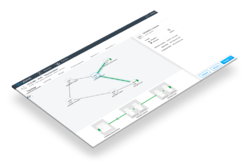 The configurations leverage unconstrained hybrid packet/OTN switching, an intelligent control plane and multi-layer software-defined programmability to deliver high-capacity networking that maximizes the bandwidth efficiency and flexibility of the overall network. 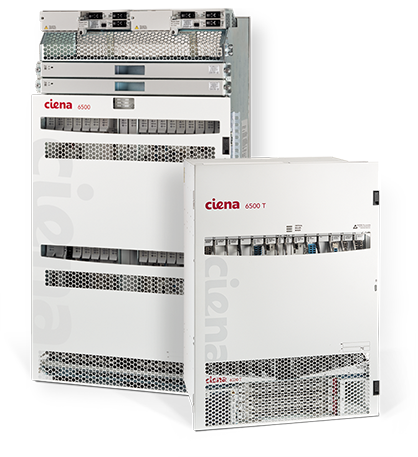 With the ability to scale to Terabit/s switching per slot and flexibly route wavelengths without restriction across any one of 16 paths, the programmable 6500-T12/T24 configurations enable service providers to efficiently distribute customizable content to their end-users and provide an on-demand, superior customer experience. The 6500 Reconfigurable Line System (RLS) is a compact, simple-to-deploy, photonic layer solution that provides highly dense ROADM and amplifier configurations to improve scalability, reduce footprint, and offer more flexibility and programmability. 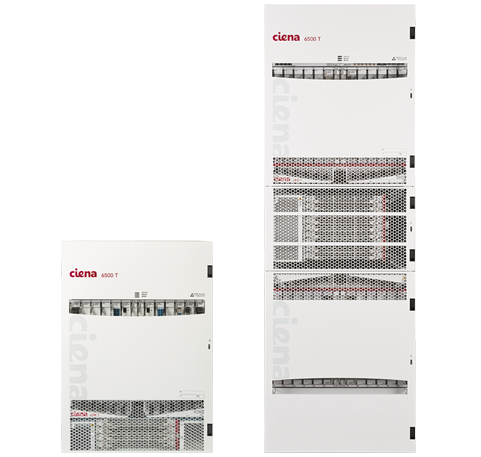 Offers a turnkey approach for complete network and service lifecycle operations with Ciena’s Blue Planet MCP (Manage, Control and Plan) domain controller. * Extended temperature uncontrolled OSP Class 2 GR-3108-CORE variant also available.